Repair With A Tea Bag! My nails tend to tear quite a bit…they are just weak, but with this tip I don’t have to panic if they do. 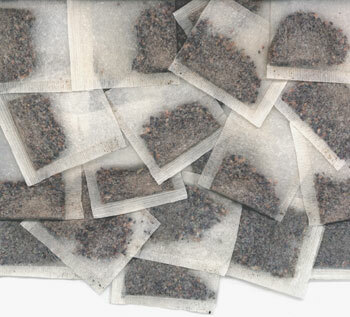 Cut a tiny piece of paper from a tea bag (enough to cover the tear) & apply a dab of nail glue to the paper & press on top of the tear. Allow glue to dry and then file the paper until it is smooth. Lastly, apply a base coat, nail polish & top coat!